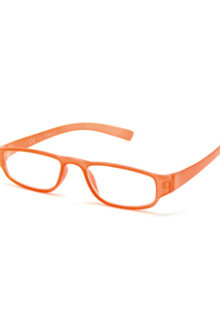 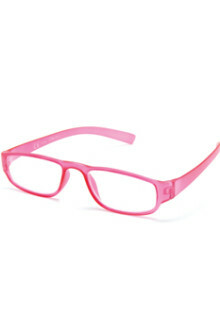 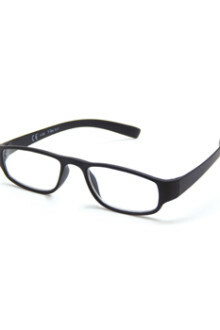 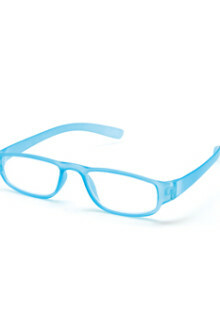 Our reading glasses are inexpensive yet durable with the best selection of colors for women & men. 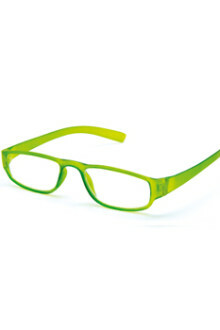 Hip, fun READING GLASSES: colors for the versatile woman. 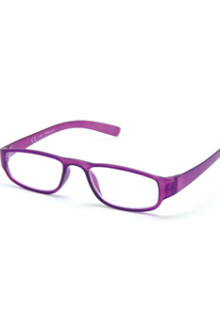 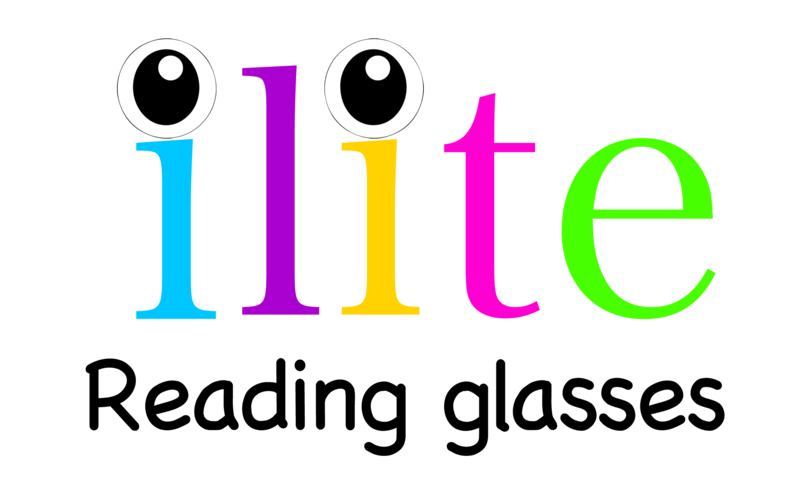 choose from a wide range of fun and trendy colors!